Posted by Guest Blogger on 8:40 AM on October 5, 2018 . 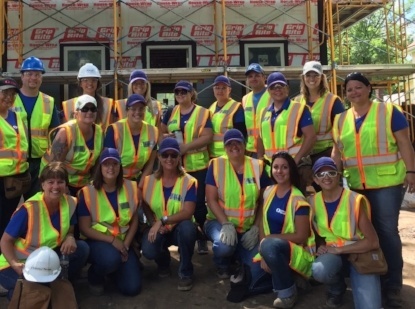 Over the summer over 700 women came together to build a home in St. Paul! 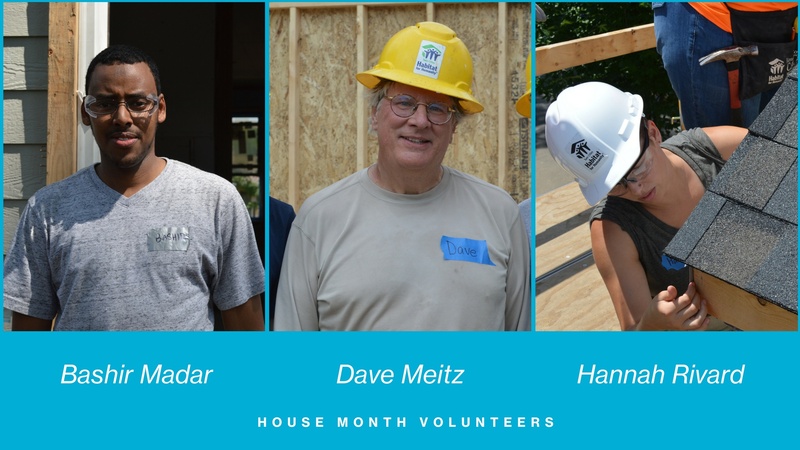 Along the way, they each learned something new, whether it be skills, facts about affordable house, or what it takes to complete a build project. Posted by Becky Engen on 9:05 AM on July 3, 2018 . Interested in volunteering with Women Build? Hear great reasons why our staff and committee members enjoy their build days - and why they volunteer again and again. Posted by Guest Blogger on 9:02 AM on June 19, 2018 . 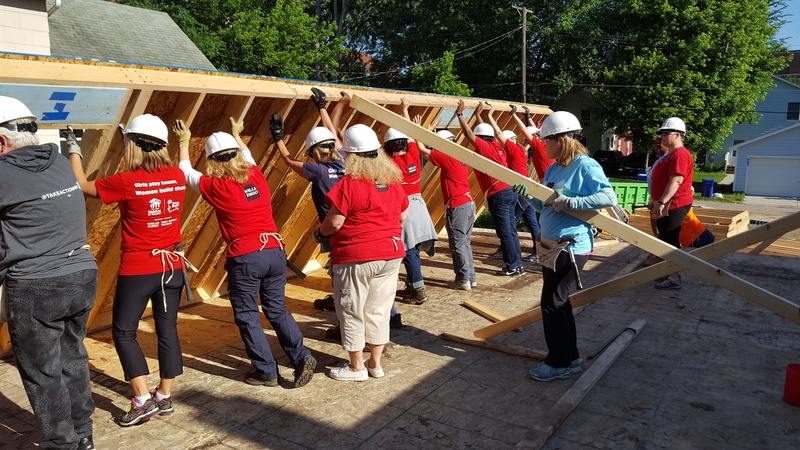 Another exciting year of Women Build kicked off June 4th with a strong showing of support from many volunteers and leaders. 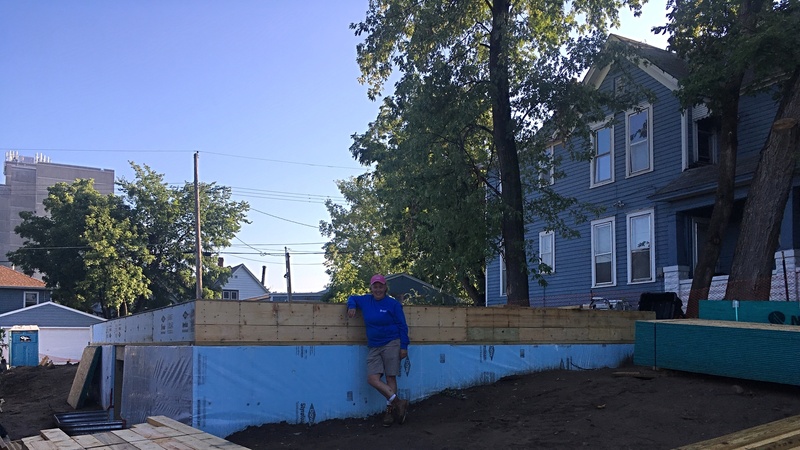 One in particular, Twin Cities Habitat's new President & CEO, Chris Coleman, decided his first on-site involvement was to come out and support this excellent program; how awesome! Posted by Guest Blogger on 11:18 AM on August 25, 2017 . Meet Rhonda Thorson who has been a site supervisor at Twin Cities Habitat for 17 years. Posted by Guest Blogger on 9:00 AM on July 17, 2017 . When your group arrives at the Women Build site, you’ll be greeted by a Habitat Site Supervisor. For the past month, that has been Ashley Rose. I recently had the opportunity to meet this awesome woman, and I want you all to as well. Posted by Julia Brauchle on 6:15 PM on July 6, 2017 . Women Build is a month into the 2017 season and going full steam ahead! 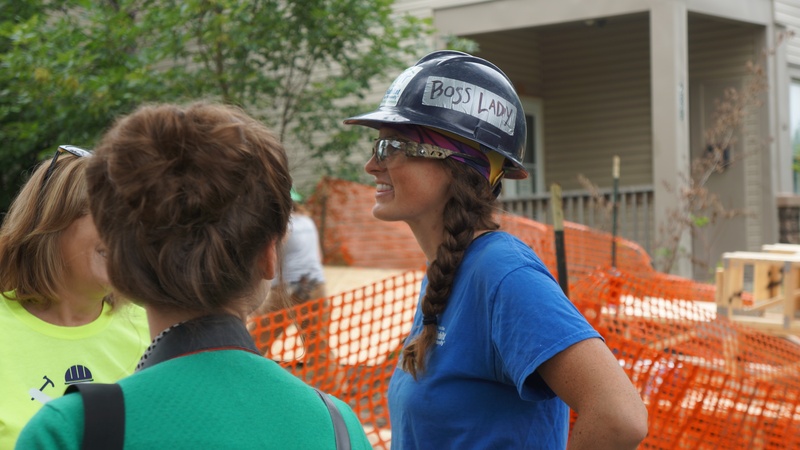 Since June 5th, all-female teams have been crushing it daily at the Women Build site in North Minneapolis. 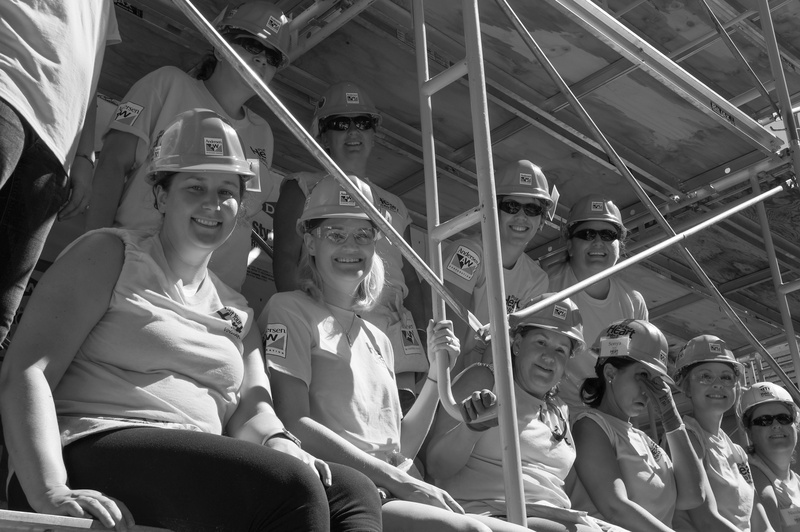 So far, 19 Team Leaders have recruited women crews and fundraised to support their build days. Posted by Guest Blogger on 10:28 AM on May 22, 2017 . 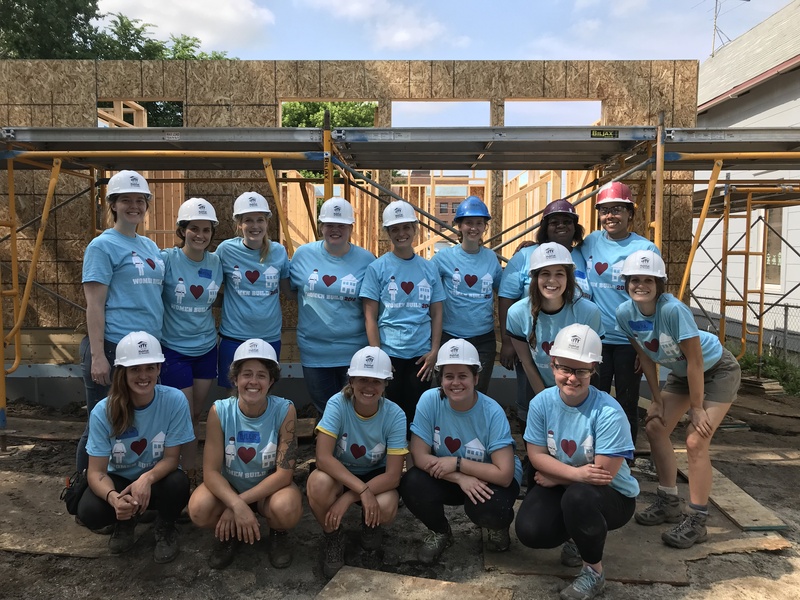 Earlier this month, Habitat for Humanity celebrated its 10th annual National Women Build Week, which invited women to devote at least one day to help build decent and affordable housing in their local communities. 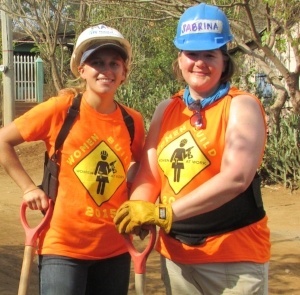 More than 17,000 women from 300 Habitat affiliates in all 50 states participated in Women Build projects last week. The week is sponsored by Lowe’s Home Improvement, who donated nearly $2 million to support National Women Build Week. Posted by matt haugen on 8:59 AM on May 13, 2017 . Posted by Becky Engen on 12:05 PM on May 8, 2017 . When Tami initially applied for a Habitat home in 1990, she was living in a Transitional Housing Program with her four small children. 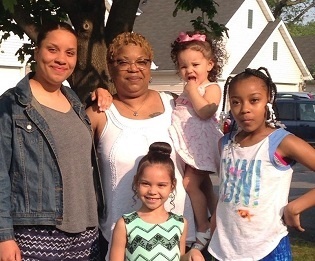 Her neighbor told her about Habitat's Homeownership Program, and Tami recalled feeling excited about the prospect of owning her very first home.